Dolce & Gabbana has created their own cosmetic line.. 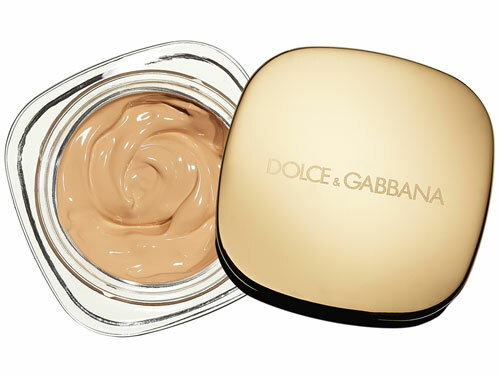 This fabulousness is their Perfect Finish Creamy Foundation. I'd love to slather my face in this delightful luxury. It comes in 15 colors and is hydrating,creamy and pigmented. The price matches the luxurious container; $66 for 1 oz. will update soon with swatches & review! What do you think about D & G? Have you tried this foundation? Thoughts? Tell me!